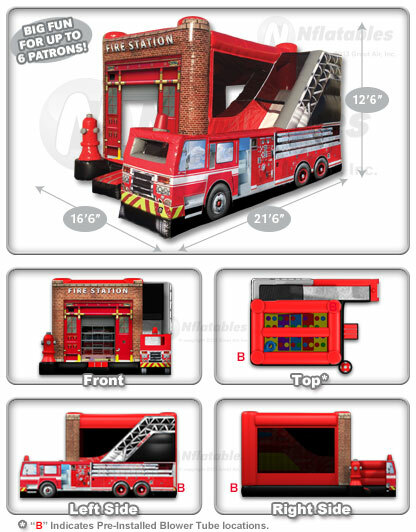 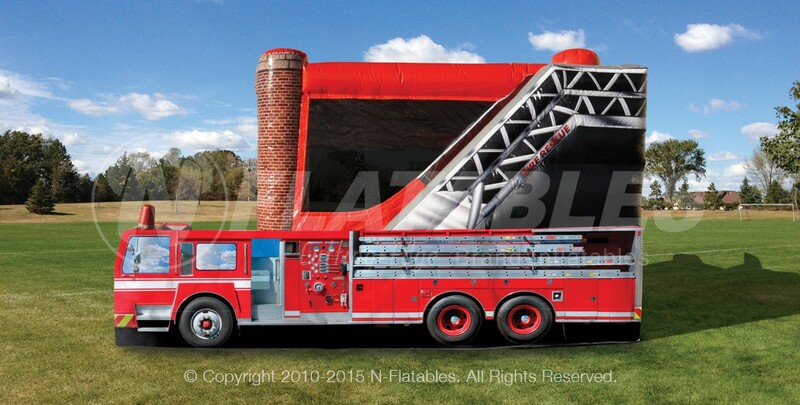 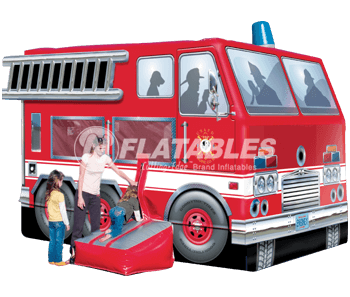 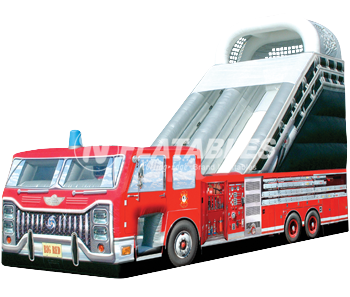 The fire-fighting theme is one of our most popular, and this unit raises the bar to a new level. 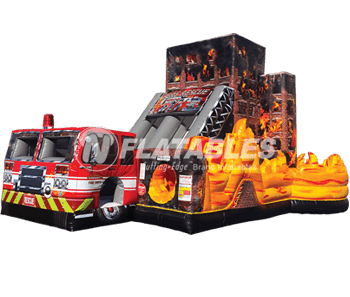 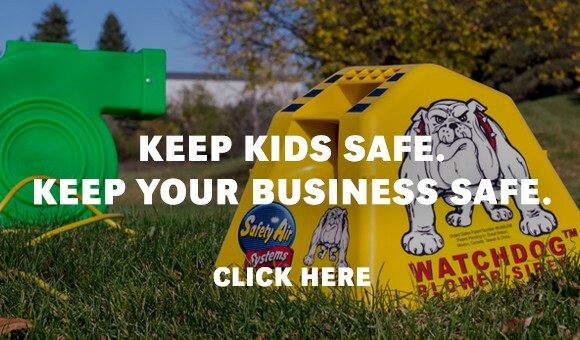 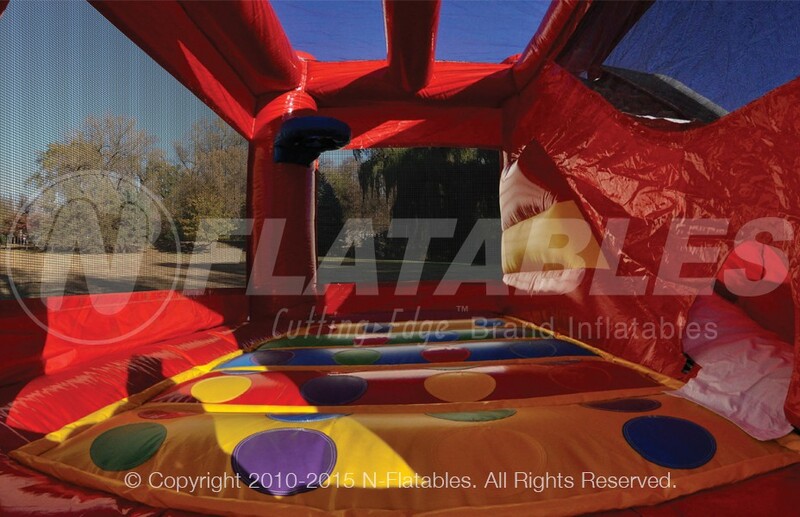 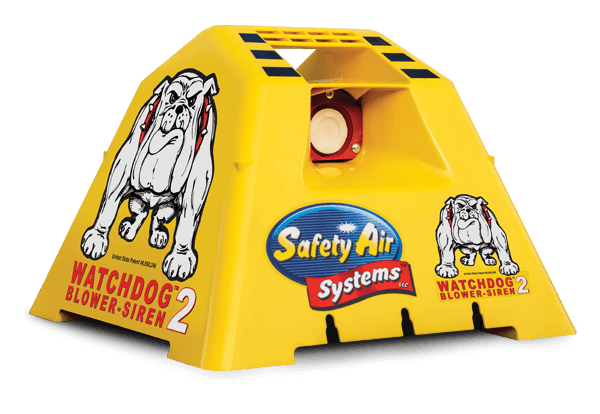 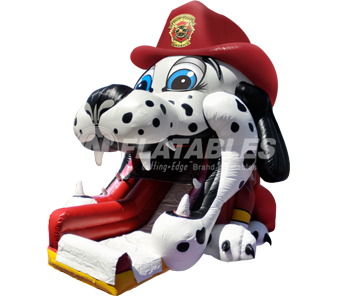 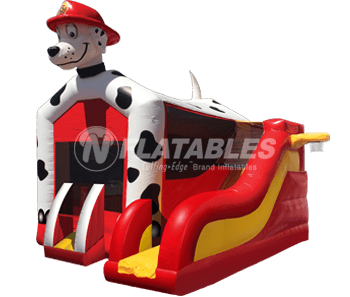 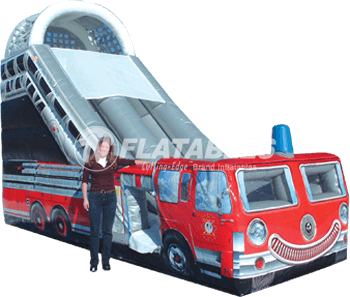 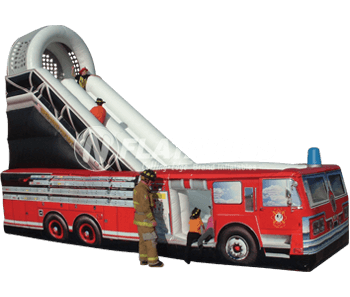 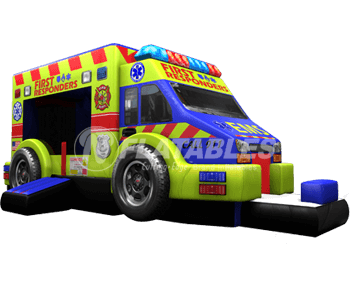 It features beautifully realistic digital artwork, a large bouncing area, a climbing wall, slide, baksetball hoop, crawl-through, and an Entanglement™ mat sewn onto the bouncer surface. 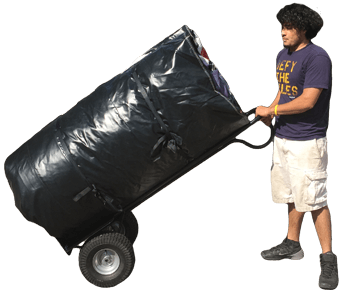 FingerSafe™ mesh netting is safe for little fingers, but is also transparent enough to allow for great visibility. 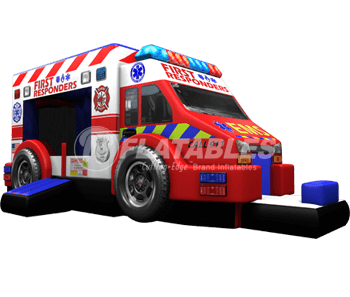 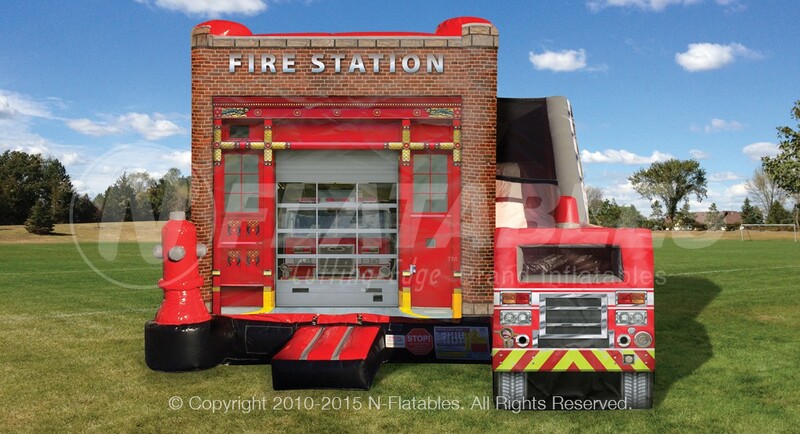 Fire Station Combo™ from N-Flatables. 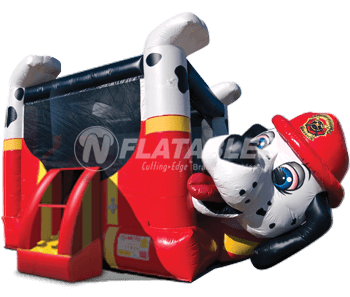 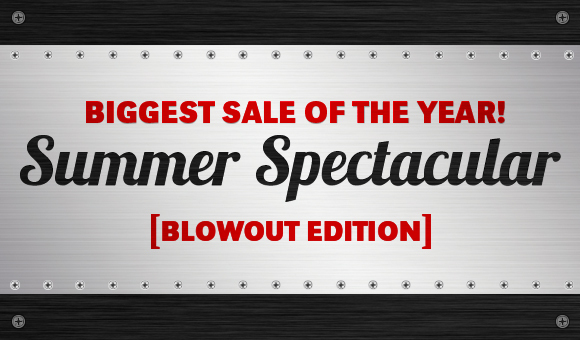 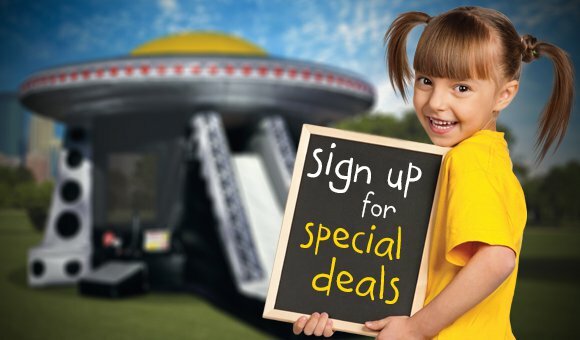 You save $1,594.85 off our Everyday Low Price!